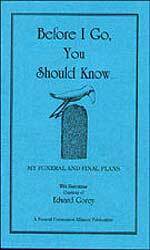 Welcome to the web site for the Funeral Consumer Alliance of Nevada. We invite you to contact us and consider becoming a member. We are a non-profit consumer organization dedicated to simple, dignified, and economical arrangements for funeral and memorial services, and education about death and dying.